[Introduction] - Penelope Fitzgerald. A House of Air, HarperCollins, 2009. 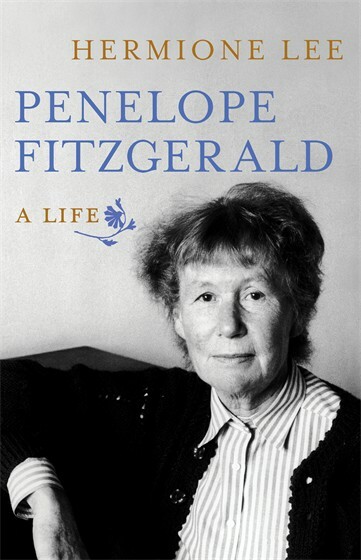 Penelope Fitzgerald: A Life. Chatto & Windus, 2013 (hardback); Alfred A. Knopf, 2014 (hardback); Vintage, 2015 (paperback). The Means of Escape, Fourth Estate, 2016. 'From the Margins: Hermione Lee on Penelope Fitzgerald'. The Guardian, 2 April 2010. Hermione Lee receives the James Tait Black Prize from the University of Edinburgh, 2013. Hermione Lee in conversation with Gaby Wood. London Book Fair, 2014. Sponsored by the English PEN Literary Salon. Penelope Fitzgerald: A Celebration. English PEN, 6 December 2016. 'Penelope Fitzgerald Webchat with Hermione Lee'. The Guardian, 27 January 2017. [Hermione Lee answered questions about biography and Penelope Fitzgerald in a live webcast for The Guardian, which maintains the transcript of the event.